Shoo away some blues and some stress with a pampering session at Lavanya - A Perfect Beauty Home, located in Vaishali Nagar. 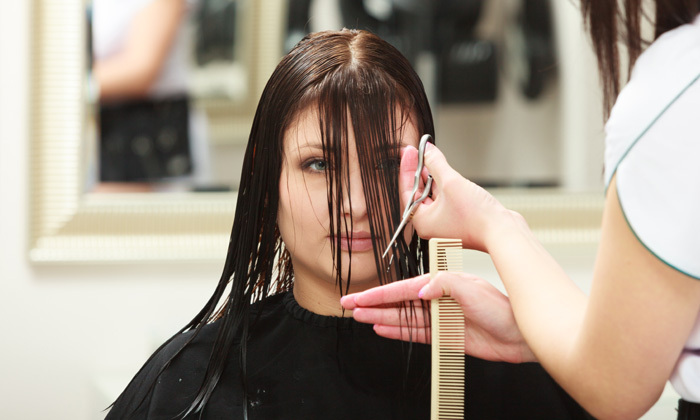 The salon has professionally trained staff who make it their priority to give customers utmost satisfaction. Choose from a range of pampering facials, mani-pedis, or the other various beauty care treatments for your hair and skin. They have all the state-of-the-art equipment to make sure the services are done to perfection.